Home / News / Showbiz / Viral / Nakikilala niyo pa ba si Luningning? Ito na pala ang buhay na mas pinili niya ngayon? Nakikilala niyo pa ba si Luningning? Ito na pala ang buhay na mas pinili niya ngayon? 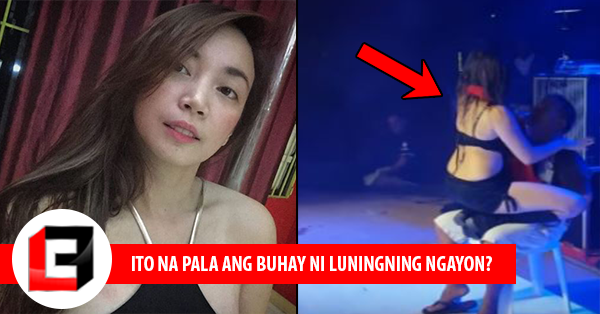 If you are a fan of Willie Revillame or his shows ever since, it is likely that you are familiar with one of the three main crowd dancers, Luningning. 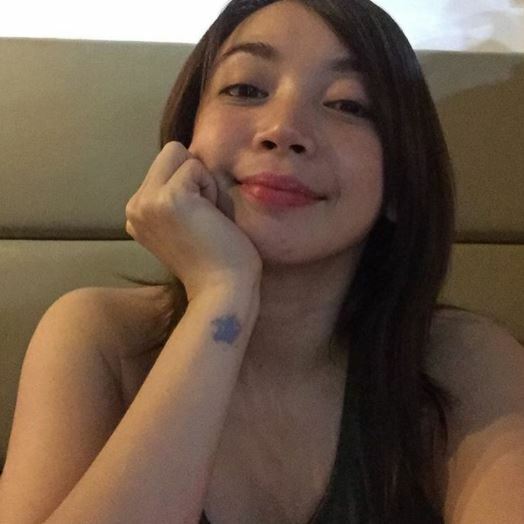 However, after she resigned on February 26, 2010 along with her co-dancers Milagring (Danna De Castro) and Mariposa (Rovielyn Cabigquez), we have had very few updates about her current situation. Luningning, whose real name is Lea Carla Santos, was one of the most renowned dancers in ABS-CBN’s old noontime variety show, Wowowee. 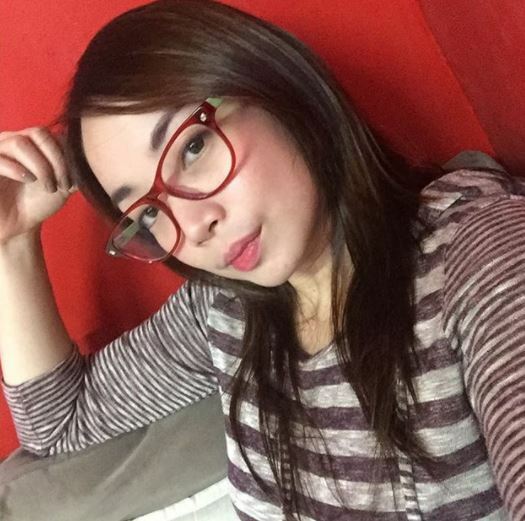 The darling of Wowowee is known for her graceful dance moves and alluring looks. 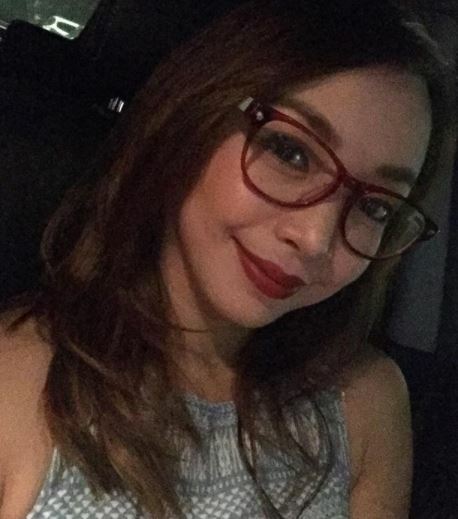 She was born on November 8, 1984 in the city of Cabuyao, Laguna. She stands 5’4” in height. Luningning shared that started dancing when she was 4 years old and has continued her passion throughout her elementary and high school years. Luningning revealed in one of her interviews that she worked as an entertainer in Japan, wherein she also honed her skills in dancing. When she flew back to the Philippines, she auditioned to become one of the ASF Dancers who is known to perform on the popular noontime show, Wowowee. Lea has proven her skills have passed through the screening and instantly became one of the audience’s most loved dancers. In an interview with FHM, Lea revealed that It was the Direk Bobot Mortiz that gave her the creative nickname “Luningning” so that the viewers could easily recall her. Luningning’s popularity was not confined to of Wowowee’s studio as this flawless girl also posed for FHM Philippines and Maxim magazine’s 2008 issue. Now that years of have passed since these achievements, we cannot help but inquire what and how is the dancer doing in the present. 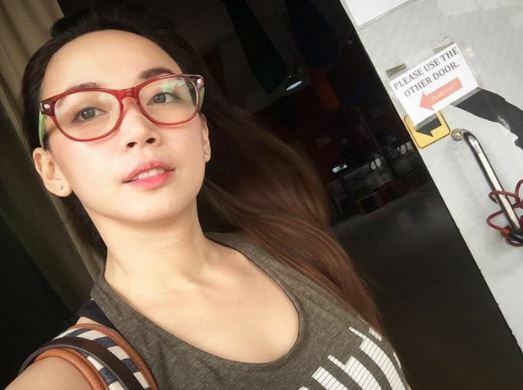 Luningning currently preoccupies herself with her work as the owner and creative director of a studio named ‘Stardanz Fitness Studio’ which specializes in dance and fitness. The studio offers classes on different types of dance and fitness systems such as Pilates, Belly Dance, Kali, Pole, Aerial Silk, Hoops, Dance Fitness, Stilettos, and Jazz. You could check out the fitness studio’s Instagram at @stardanzfitnessstudio. You could also follow Luningning’s Instagram profile at @luningning21. She is also seen at what looked like as a bar as an entertainer. What are your thoughts about Luningning? Do you think she is doing well in the present? Share your thoughts in the comments sections below!